Ali Bazzi with Mark Buddle. 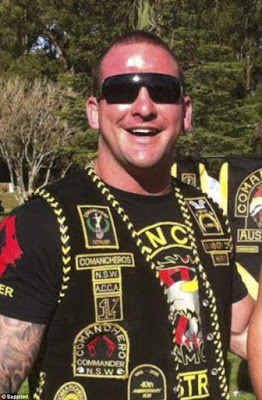 Bazzi is a close confidante of the Comancheros national president Buddle, who fled to Europe in 2016. 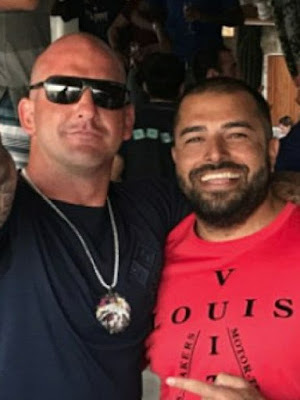 Top-ranking Comanchero gang member Ali Bazzi has launched defamation proceedings over stories that he met the men who were later charged with the murder of ex-Comanchero boss Mick Hawi. 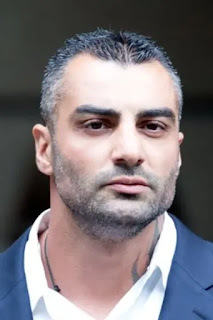 Bazzi met the alleged gunmen at the Sydney Opera House concourse three days before the murder. The inference was that killers Doudar and Nazlioglu told Bazzi of their intention to kill Hawi and asked him to ensure no Comancheros took retribution.